Marta serves as the Director of Ecosystem at Hyperledger. 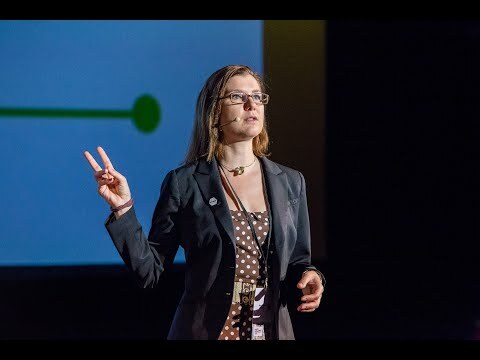 Prior to Hyperledger, Marta worked as a Security Architect at Blockstream. Marta obtained her BSc in Electrical and Computer Engineering from Warsaw University of Technology and a double Masters from Computer Science and Informatics at Technical University of Berlin and Warsaw University of Technology. Her undergrad Thesis was on Voice Encryption on Android Platform and grad work on GPU-aided Payload Delivery on Linux Kernel. Marta recently received a PhD in User-Informed Design of Privacy Tools, while working for one of the hottest Silicon Valley startups, Blockstream, as their Security Architect. Previously, she was associated with Deutsche Telekom as the Lead Architect on the Future of Mobile Privacy, a collaboration with Mozilla and Deutsche Telekom improving Firefox OS. As a Post-doc, Marta also teaches and works at Technical University of Berlin. Her technical interests are covered by what she does - user-informed privacy and security, applications of Bitcoin technology beyond cryptocurrency, and lock picking.